Hitting the web recently was the release of GCC 4.2.0. 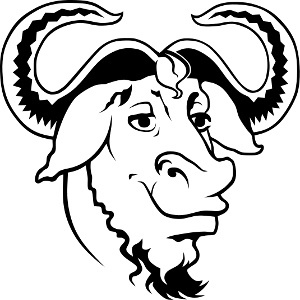 This inaugural release in the GCC 4.2 branch supports OpenMP in C / C++ / Fortran, new command line options, a number of improvements to C++, fastjar being removed from GCC 4.2 and later, and a variety of other changes to the GNU C Compiler. The GCC 4.2 page is here along with a GCC 4.2 changes page.